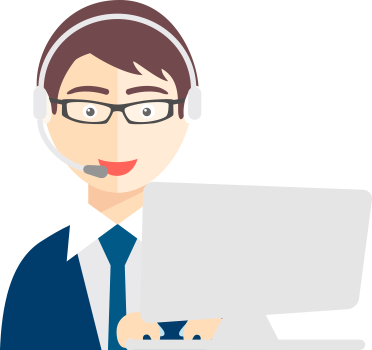 How to play audio/video online, and obtain license? 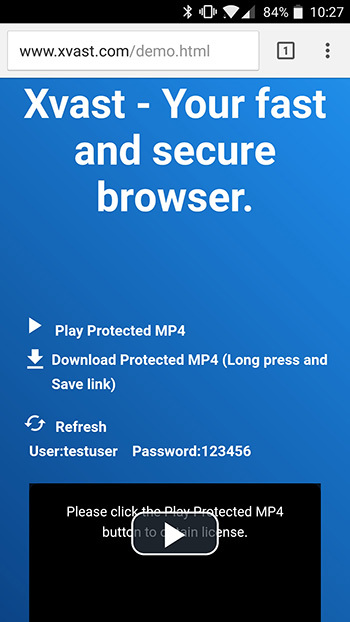 Please open the online audio/video play page, if you open this video for the first time, you will need to click the play button to obtain license. When you got a license, it will automatically redirect back to the audio/video play page. If it does not redirect back to the play page, please visit again. 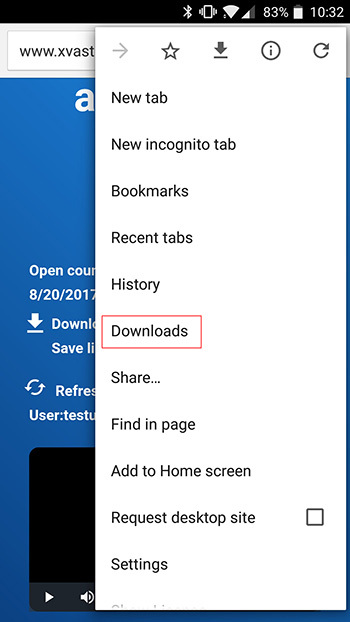 How to download PDF files or audio/video files, and how to open the file through the Downloads list? 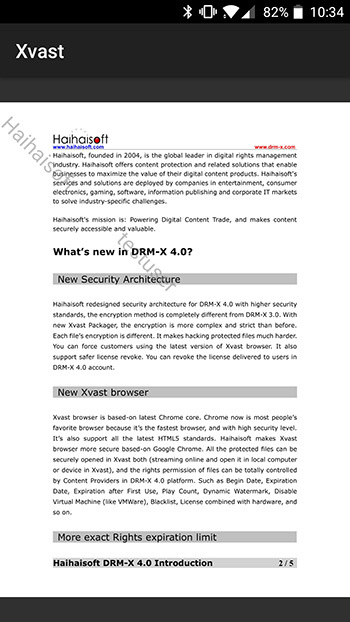 Click the PDF download URL in the web page, the Xvast will start download this PDF file, when the download is complete, if you have not obtained a license, it will automatically redirect to get the license page, after you obtained a license, you can read the encrypted PDF. 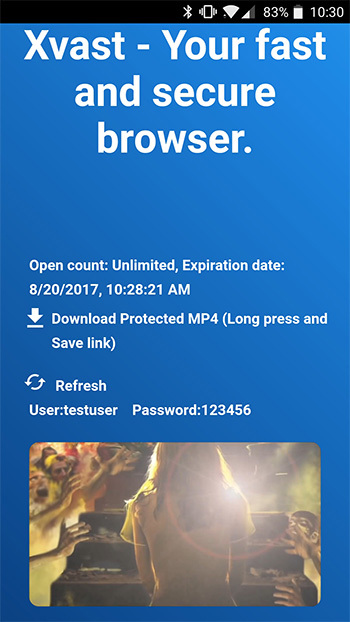 How to download audio/video file? 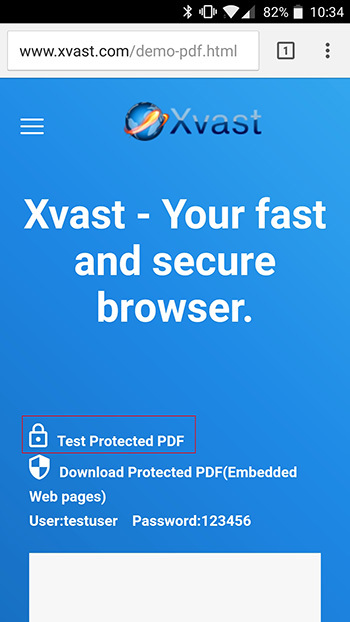 Click the Save link, the Xvast will start download the audio/video. If download is completed, the video will be automatically opened, if you have not obtain license, it will redirect to the obtain license page. 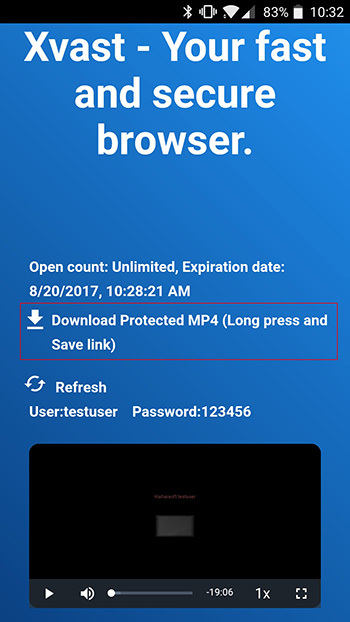 After you got the license, you can play the encrypted media file. 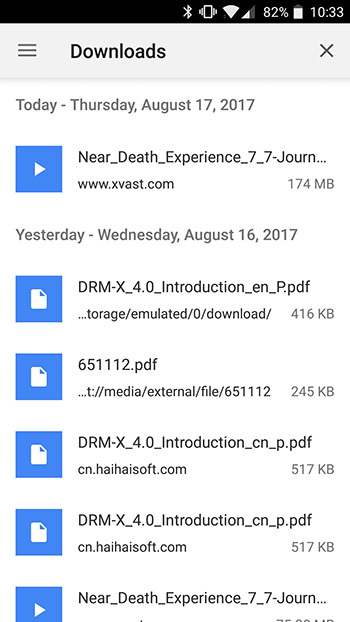 How to open the encrypted file through Downloads list? Click “Downloads” to see the downloaded PDF and audio/video. 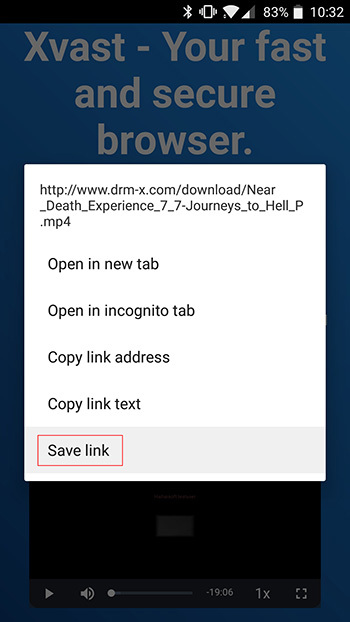 You can click the file open it directly. 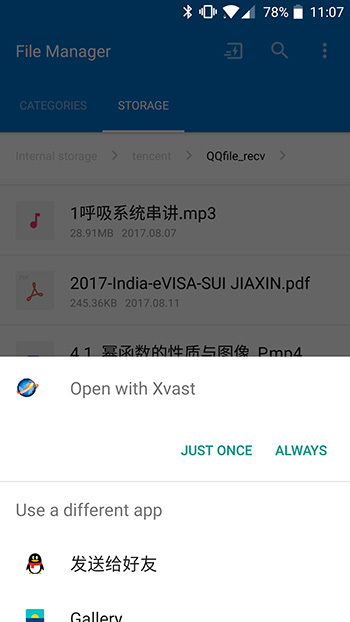 How to open the encrypted file through the File Manager (It works on most Android devices)? You can use the system File Manager or the third-party file manager app to find the file you want to open.